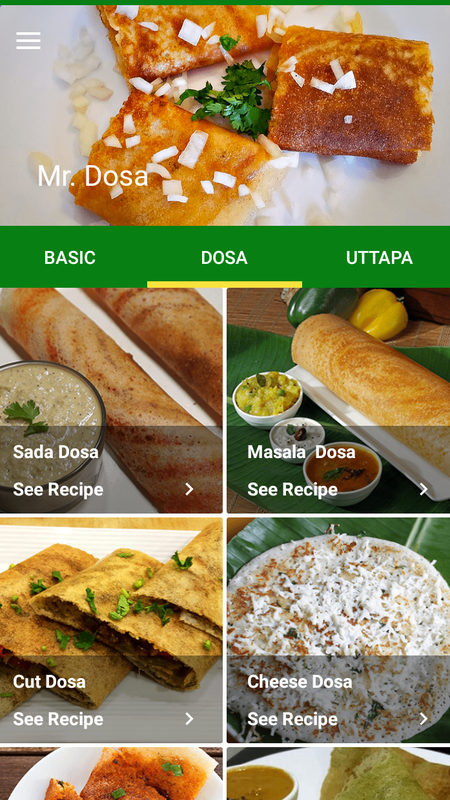 Latest app for South Indian Dosa Uttapa lovers. 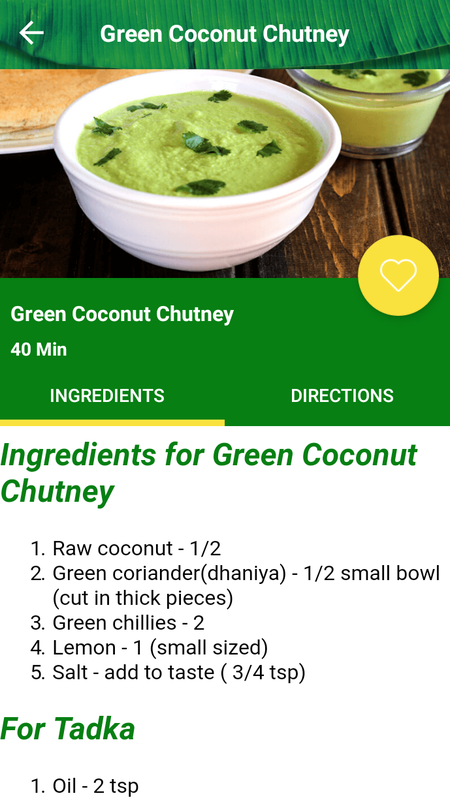 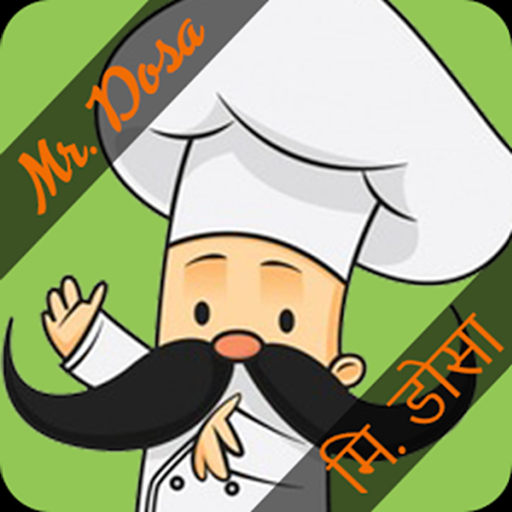 In this app Collection of Best Dosa and Uttapa Recipes in multiple language. 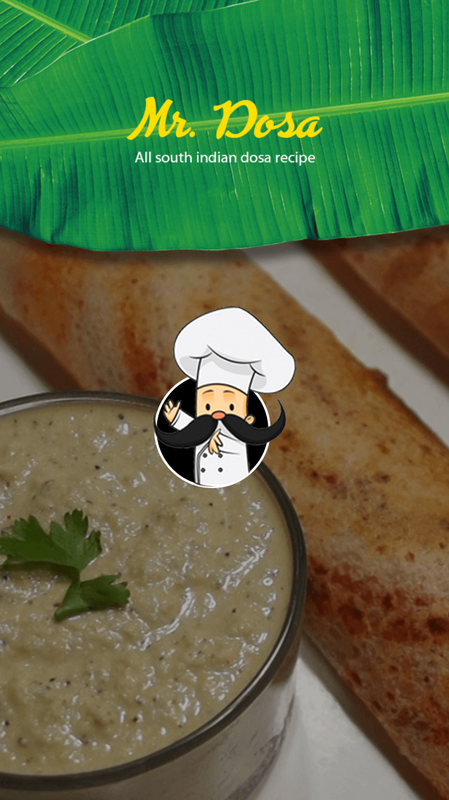 You can read and prepare Best Dosa and Uttapa for the family, guest, friend’s member. 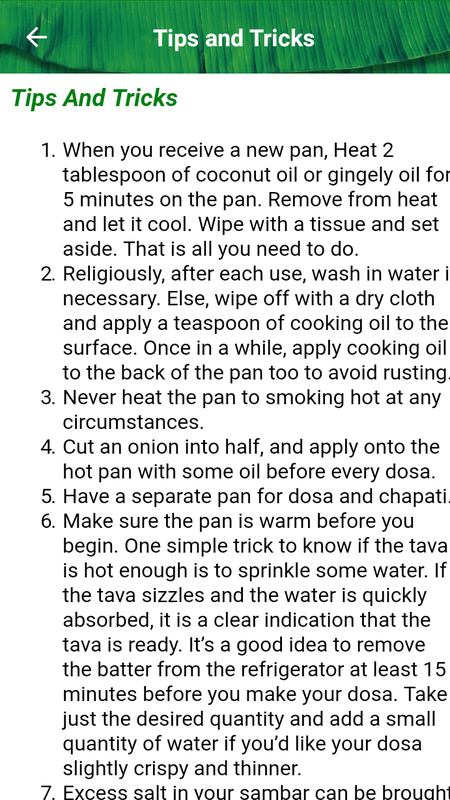 All recipes having step by step instruction to make it easily. 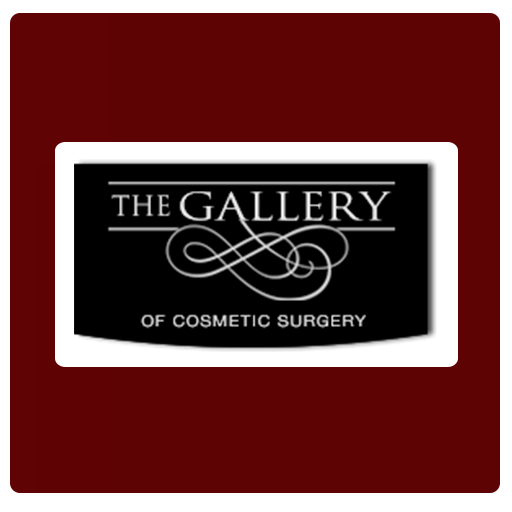 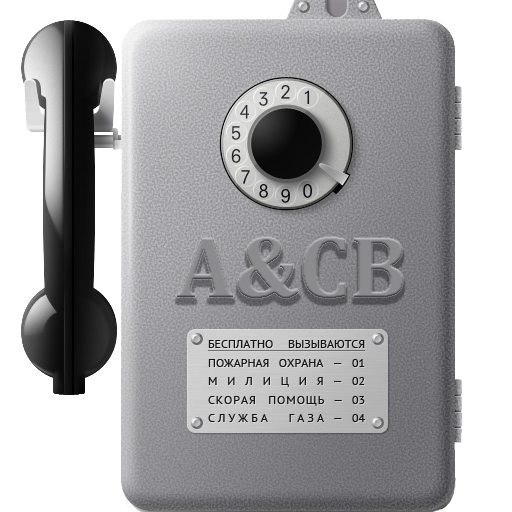 You can also save for easy and fast access. 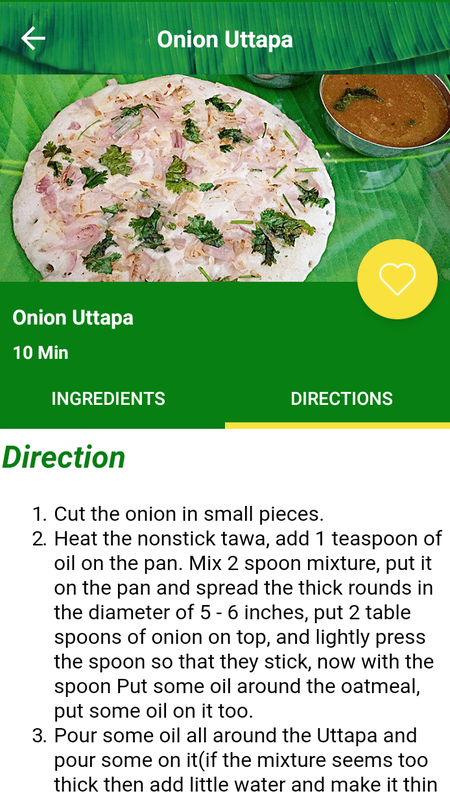 - Different type of Dosa and uttapa Recipes in application. 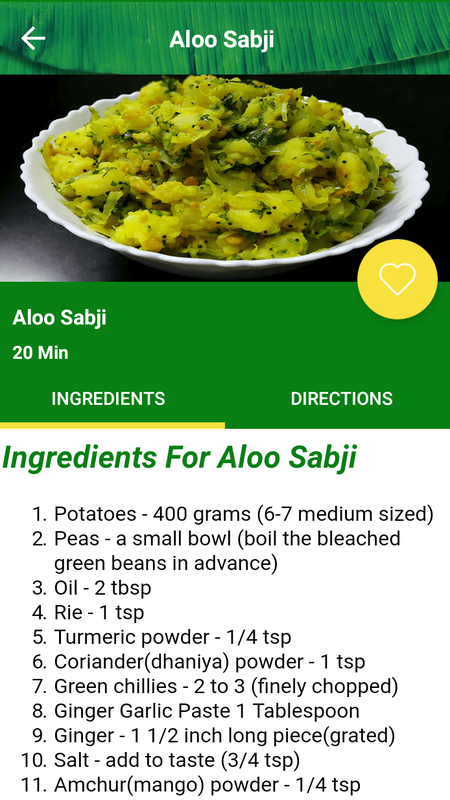 - Share recipes on social media with your friends and family. 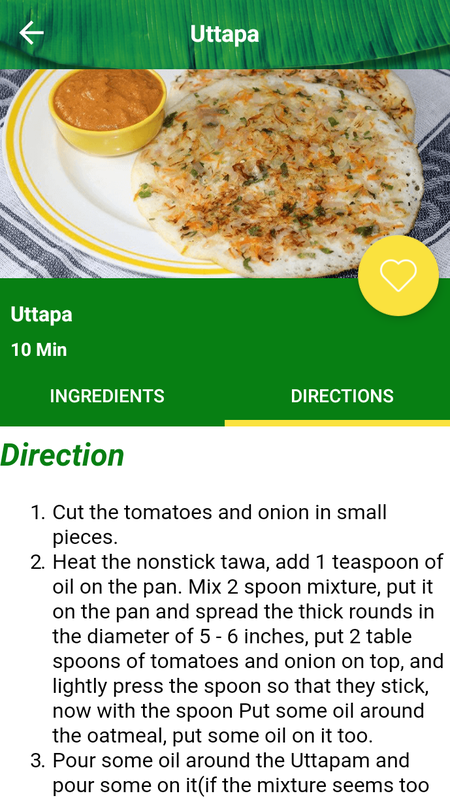 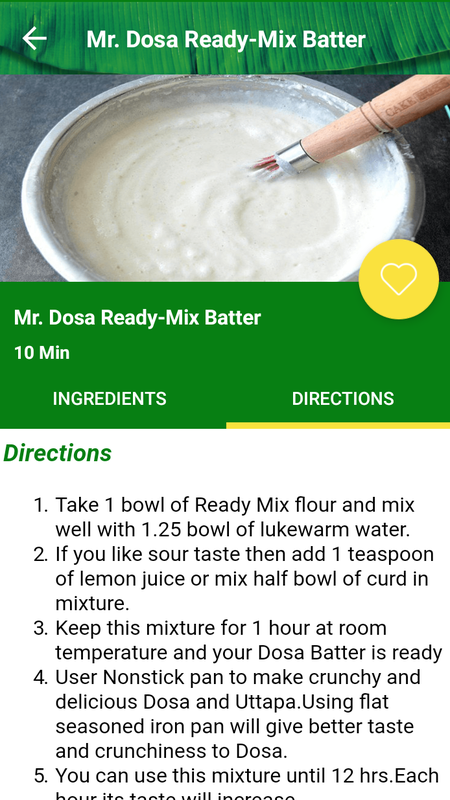 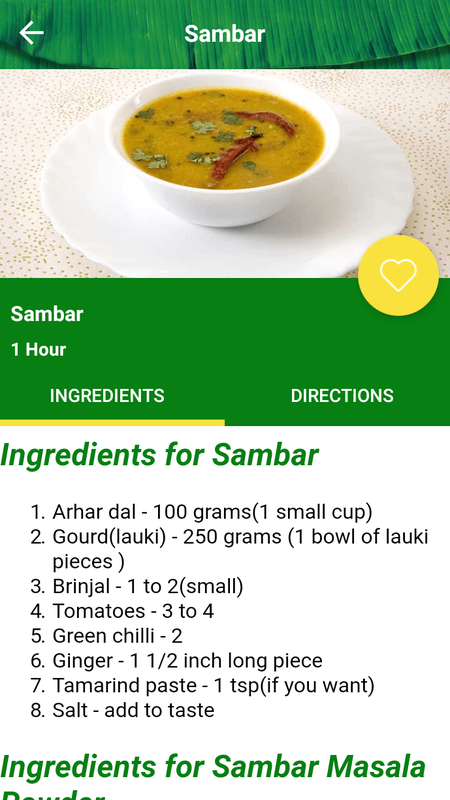 - You can easily read Dosa and uttapa recipes of your favorite dishes anywhere anytime. 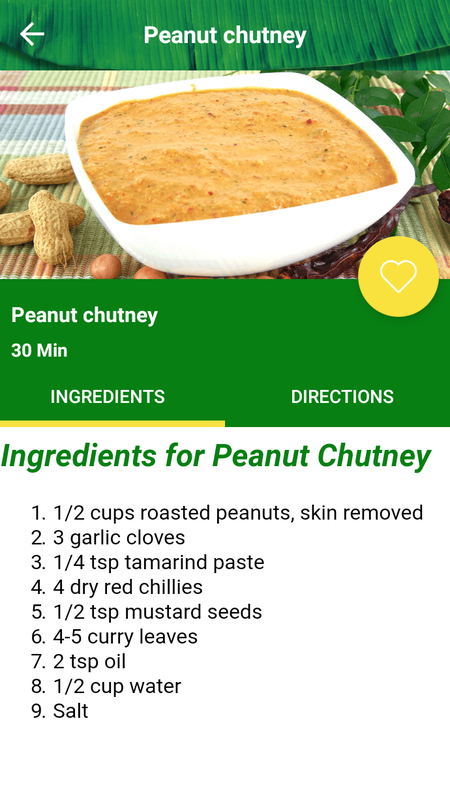 - All recipes are described with Ingredients, Directions and Images.